Many elder people especially in China, Taiwan, Japan and Southeast Asia countries, may tell you that the tea seed residues after oil extract can be used as detergent to wash dishes, kitchen and toilet, or even as shampoo to wash face, hair and body. But with the industry development and chemical detergent become more and more popular, the youth generation no longer knows the tea seed powder any more. Until we recognize the chemical detergent has terrible harm to the environment, ecology and human body, the tea seed powder – the most traditional and natural environment friendly detergent once again become a first option for us. The tea seed powder rich in plant saponin can be used for home use detergent. If you have a baby and you concern on your family’s health, you should try to use tea seed powder to clean things, it’s not only effective but also has no harm to the health and environment. The skin is very strong on absorption and to keep health of our lives, we have to pay attention to the safety of the detergent which we use everyday. I have been using the tea seed powder in daily cleaning for almost six years, I found it has a very good effect on cleaning and easy to wash, it’s not only healthy, but also can help us to save money, time, and water, and to improve our living. 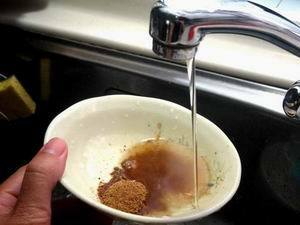 Following we will show how to use the tea seed powder for cleaning in our daily lives. Welcome to share your ideas and leave your comments if you have any other good experience and method on how to use the tea seed powder. 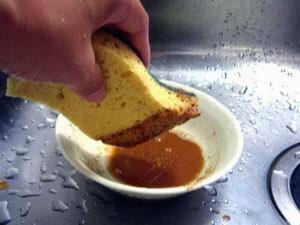 If the dishes are too oily, scrub with tea seed powder to clean directly. 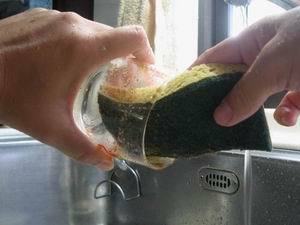 (5)Flush with water, easy to clean, save time, water and money. For guys who is doing business with restaurant and catering, using tea seed powder to clean the greasy tables and chairs will make you job more relax and pleasure. 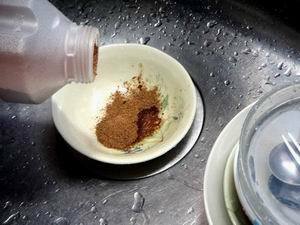 While use the tea seed powder for bathing, take a small plastic container and put some tea seed power, mix with water and stir it until it forms like paste, wipe to your hands, face, body or hair, it can clean, exfoliate dead skin and dandruff, make you feels comfort especially in summer as it takes no sensation of dryness. The precaution is to avoid your eyes contact with the tea seed powder, prepare a towel before washing face and hair will be good way. 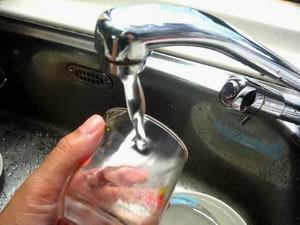 The water after bathing can be also used to flush the bathroom and make it more clean and shiny. The tea saponin has almost no toxin to human by swallow, unless by injection which will cause strong hemolyzation, the mice minimum lethal dose is 3000mg/kg, so it is both safe to human and animals. I just want to say I am newbie to blogging and site-building and definitely savored your web-site. Most likely I’m want to bookmark your site . You surely have perfect stories. Thanks for sharing with us your web site. Yes, you are welcome to quote our articles on your site but state the link originated from. Thanks. Hi, Thank you for contacting us. Do you mean tea seed powder? Unfortunately We don’t have a distributor in California, but if you need, please contact us to arrange an direct international parcel by courier. conseguir diamantes y reunir recursos. May i know where can i buy in sabah, Malaysia ?